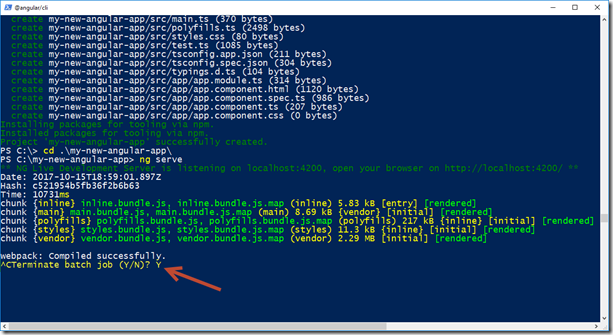 Here is a simple step by step guide to getting your Angular application setup with Visual Studio Code and Node. 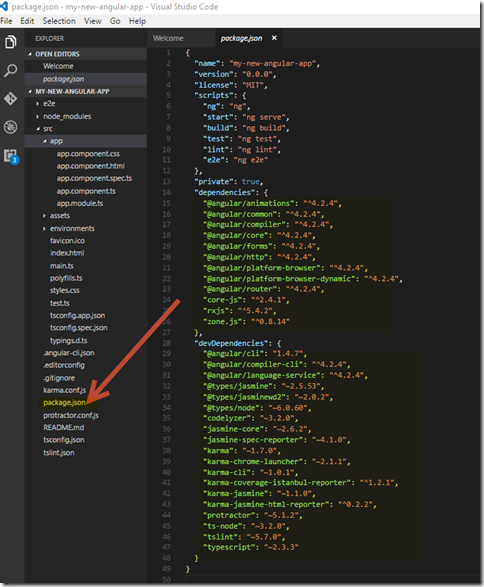 This guide will simply help you know what to install, the commands to run in PowerShell, and some basics about where to start building your app using Visual Studio Code. 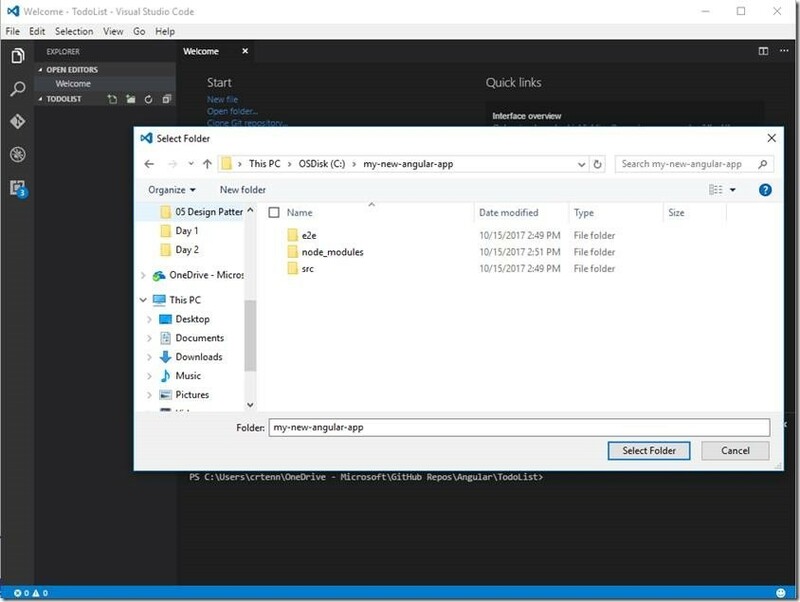 Navigate to the folder where you want to make your angular app. I went to my C:/ directory in my PowerShell to run the following command. 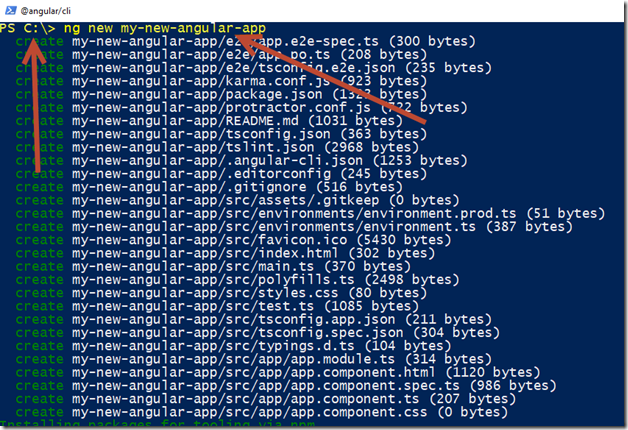 I am calling mine “my-new-angular-app” but you can name it anything you like. 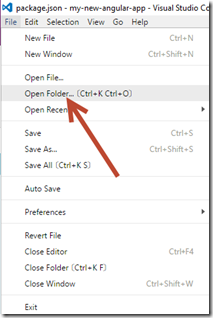 Open the folder that you created. 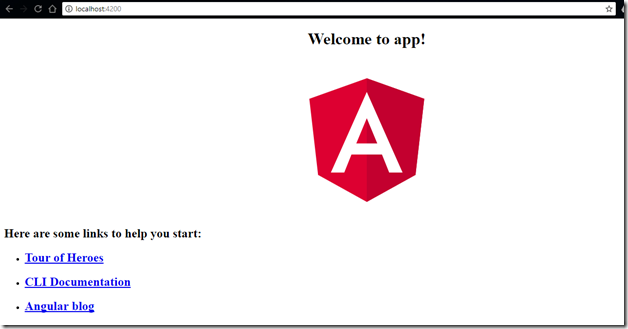 In this case it would be my-new-angular-app. Hit Select Folder, as seen in screenshot below. 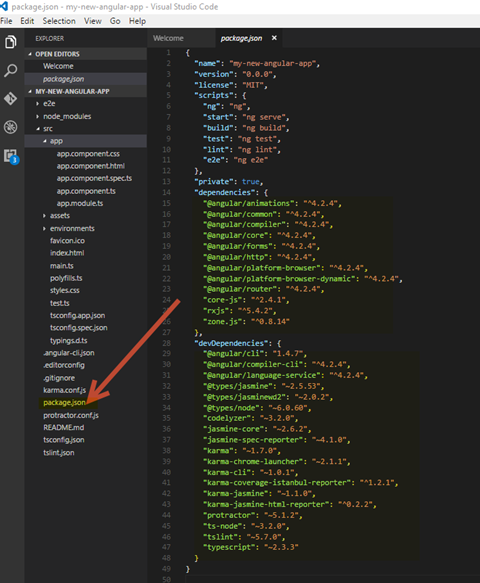 package.json has all of your angular dependencies and other packages. You can add all your components in the app folder. Then type “Y” and hit enter to stop it.